Harvest Season is Underway at the Mbarara Farm! 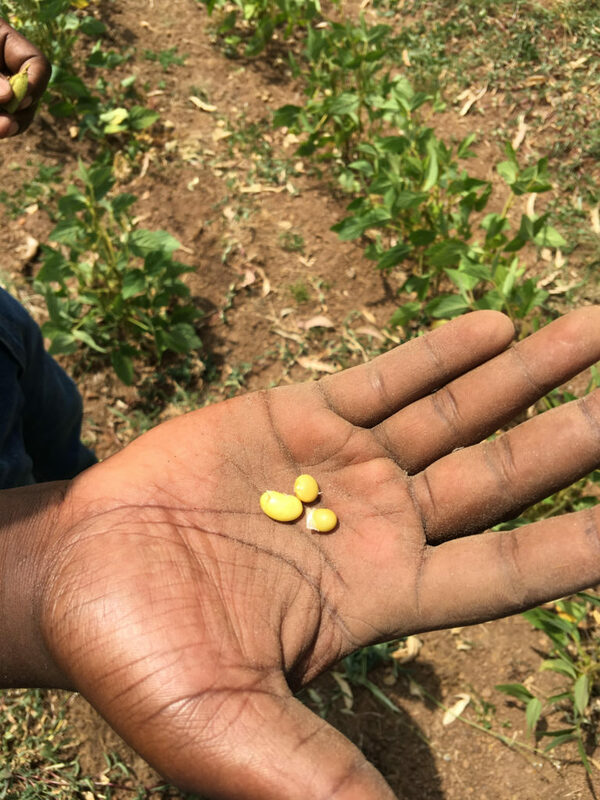 Harvest season is underway for the World Food Bank at our Mbarara Farm in Uganda! 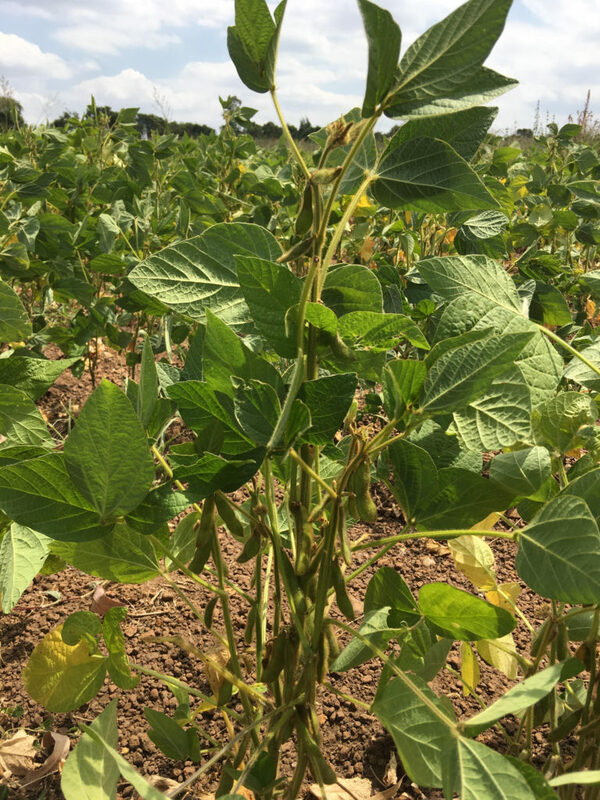 Both our maize and our soya crops are outperforming expectations. Farmer training is still ongoing at the farm, and we are pleased to report that we’re now working with more than 250 farmers in our network. 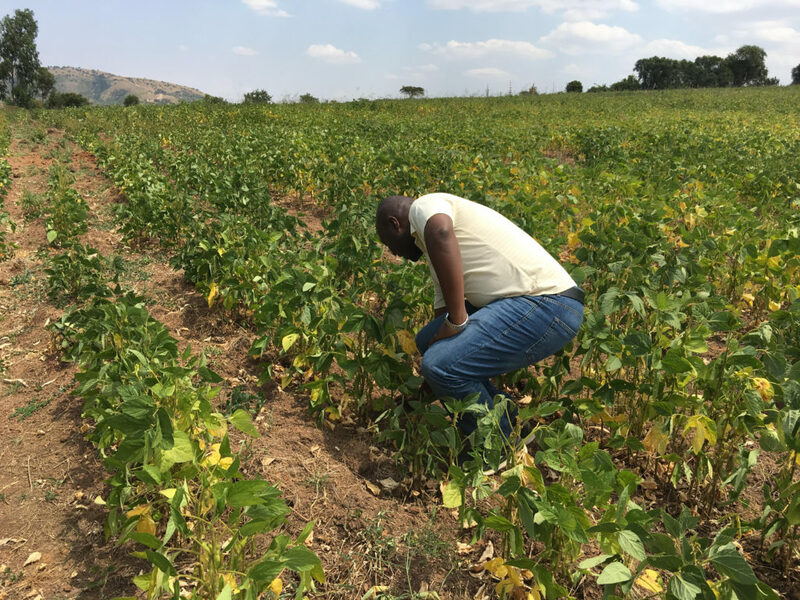 This tremendous success during Phase 1 of our field operations allows us to continue to expand and accelerate our work to empower farmers, eliminate hunger in the East Africa region, and generate substantial returns for our investors. As always, we’d love to hear from you if you are interested in learning more about how you can become involved in our efforts to revolutionize global food systems! Email us today for more information.